The time of the year is here when hiking trails are just for you. 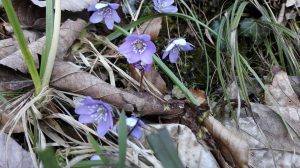 While others are still finishing the ski season or some already getting their hands muddy in the garden, hiking routes remain empty for the enjoy of people seeking for peace and silence. As the snow clouds were staying somewhere else than in Interlaken for a while, trails on the lower altitudes are already perfect even if you are planning to hike in sneakers. Flowers are already in bloom. A beautiful and peaceful hiking trail starts from Bönigen. Follow the hiking path from the east end of the village on the lake shore. Take the trail going uphill, towards Erschwandenbach. 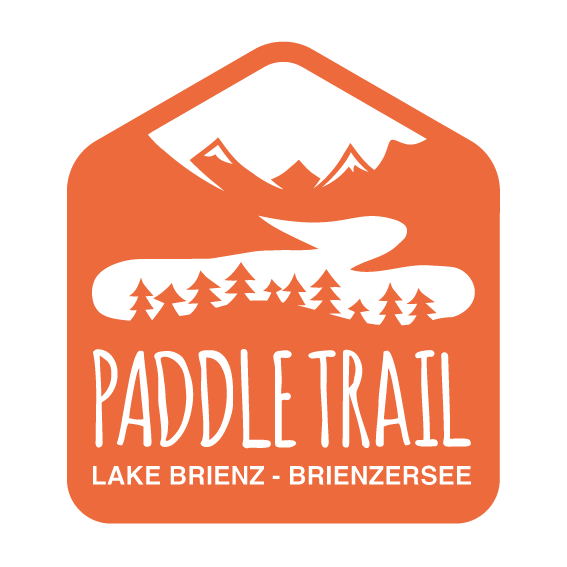 This easy trail winds through beautiful forest and waterfalls first ascending then descending and eventually ending at the picturesque lakeside village of Iseltwald. 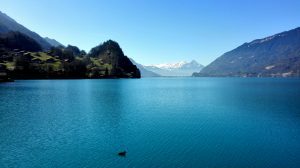 This 1-2 hour walk has scenic views of lake Brienz and is part of the hiking route Trail of the Three Waterfalls that ends in Brienz. 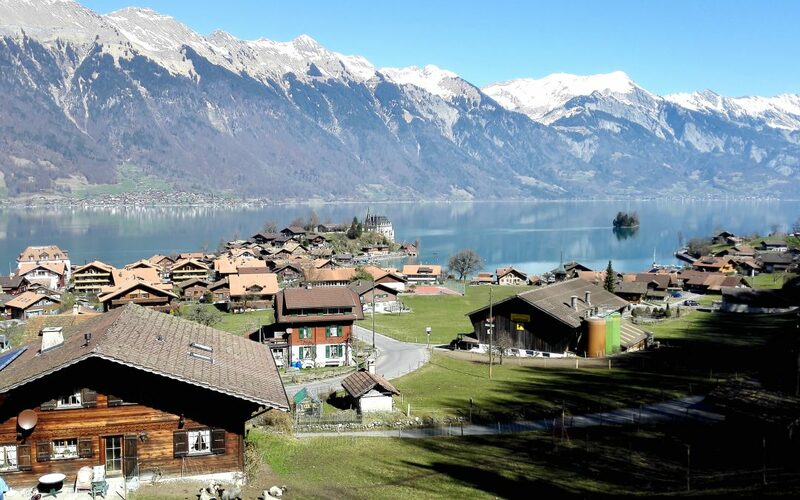 Enjoy a delicious lunch with local fish in Chalet du Lac or a tasty burger in restaurant Pintli when you get to Iseltwald.